A widow reveals that he spoons strangers to help cope with the loss of his wife. 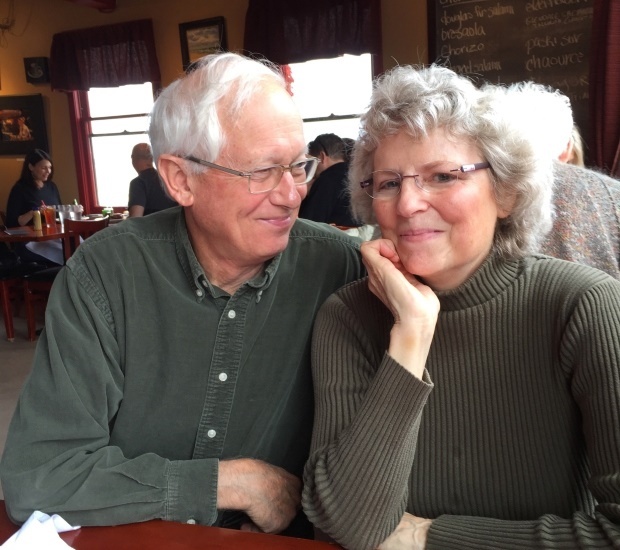 After visiting a professional cuddler to help him cope with his wife’s diagnosis of stage 4 ovarian cancer, Nick Fowler (74) was surprised how the sense of touch helped him deal with his feelings. “I discussed it with my wife who immediately told me that I’d be the perfect ‘cuddlist’ and encouraged me to begin the Cuddlist training programme. “I had spent a decade as a manager and executive coach in a large manufacturing organisation when my wife was diagnosed with cancer,” Nick said. 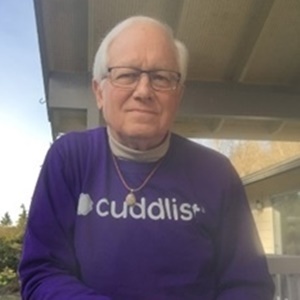 The grandad of three decided to become a professional cuddler himself after his wife, Dawna (71) lost her cancer battle on October 13, 2017. Nick added that he had heard about Cuddlist from a friend and located a Cuddlist in Seattle. Now Nick invites strangers into his home in Washington, US, five times a week to cuddle and he also offers foot rubs. He charges clients about R1 400 a session. “Cuddling helps me to fulfil some of the physical touch and emotional intimacy that I lost when my wife left. “But I make sure I’m there for the client and meet their needs, as opposed to letting my pain get in the way of the session. “My time with clients usually consists of things such as holding hands, sitting together, spooning, and getting a back or foot rub,” he said. Nick believes, along with losing his wife, that having three grandchildren allows him to connect with clients better. Because his grandkids live near him, he gets to spend a lot of time with them. “They offer inspiration in the sense that they have few hang-ups about asking for what they want, and I encourage my clients to be like them in that respect. “I’ve shed many tears over the past year so I’m comfortable welcoming the tears of people who’ve been holding in their grief and loneliness, often for years,” Nick said. When are your digestive issues actually colon cancer?